Highlands Ranch History – Did You Know? Things are starting to happen out at Sterling Ranch, we spoke to an agent at Richmond Homes and they are already taking orders! While they do not expect to have, models open until the Spring/Summer of 2017, pricing and floor plans are available. I took a ride over there recently and indeed a lot of the infrastructure is in place although none of the roads are yet paved. It is our understanding that perspective buyers must first get pre-qualified through Richmond America’s lender before they can contract on any homes. We have just updated out site with floor plans, pricing and a plot map. 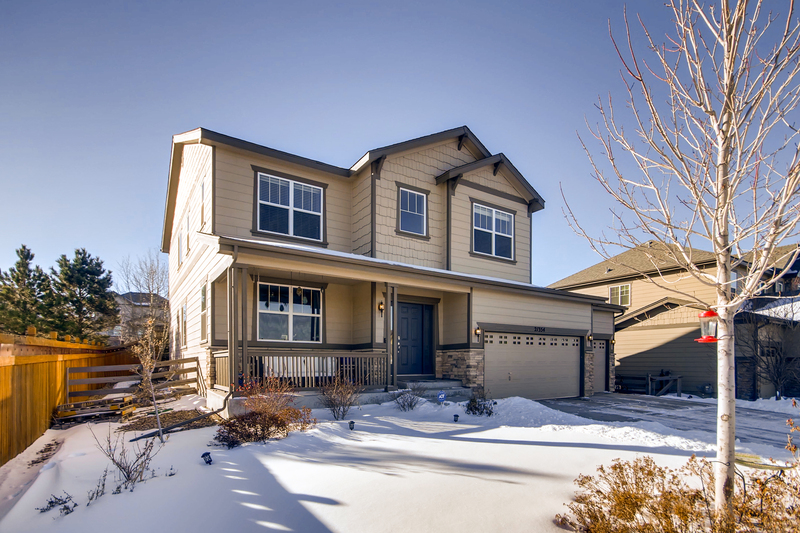 Base prices range between $460,950 (for the Cimarron model) and $510,950 (for the Platte model). According to their agent they are still at least 90 days away from opening models on site and will not start selling homes until they are ready. Their Grand Opening will be this summer. I have scanned in a copy of the lot map for Providence Village it’s a little hard to read but it’s the best I have for now. 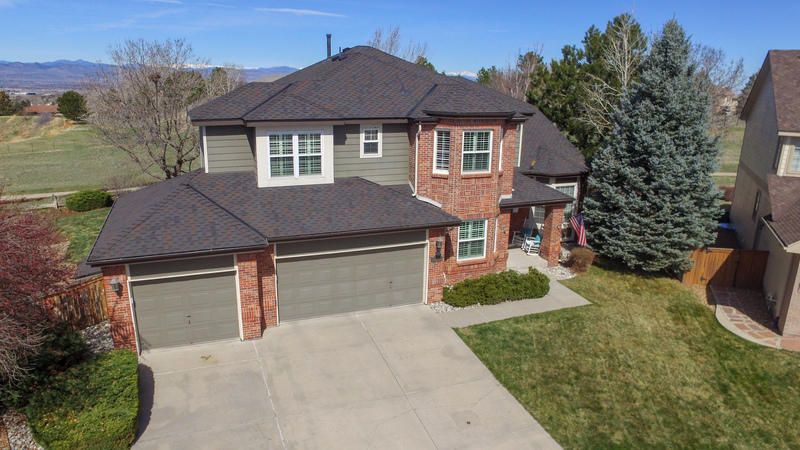 Elegant Home Situated in a Private Cul-de-sac Offering Open Space and Amazing Rocky Mountain Views! 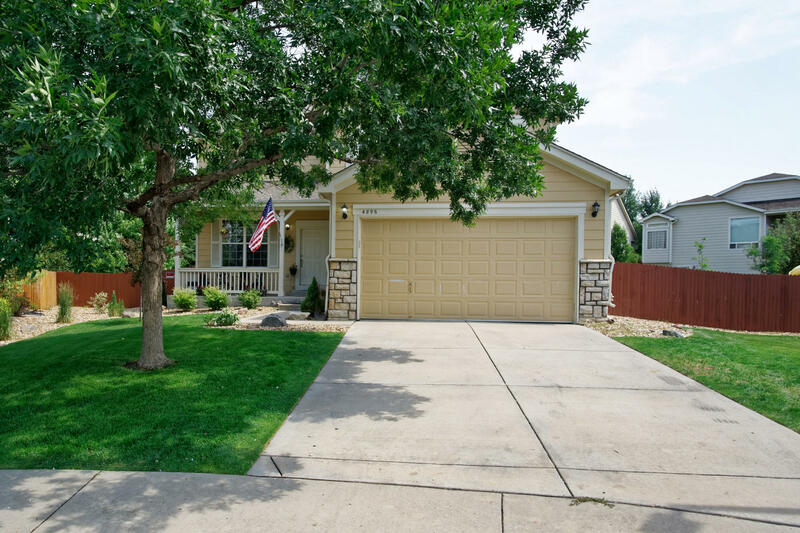 Great Opportunity in Stonegate! Priced to Sell! 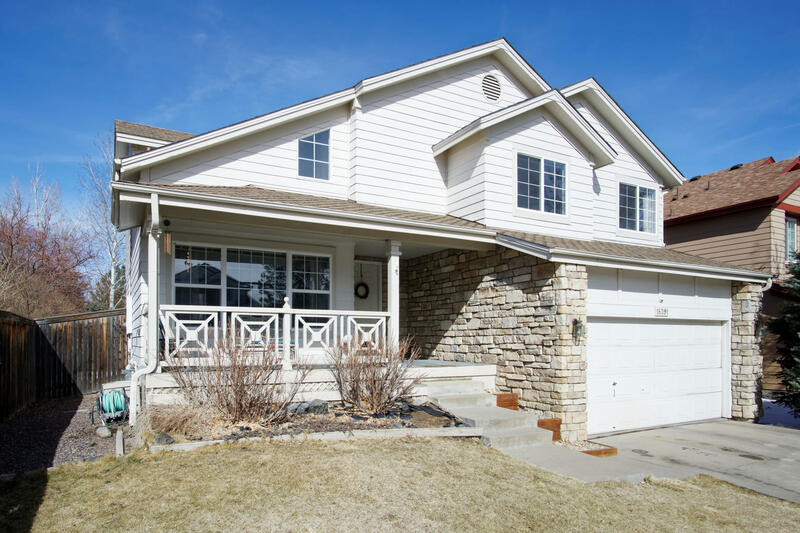 Gorgeous two-story home in the desirable Copperleaf community!